Turkish wrestler Şamil Erdoğan, who won the bronze medal in the 97-kilogram (213-pound) freestyle division, loses his medal on Friday after failing a "B" sample doping test, the United World Wrestling(UWW) said. 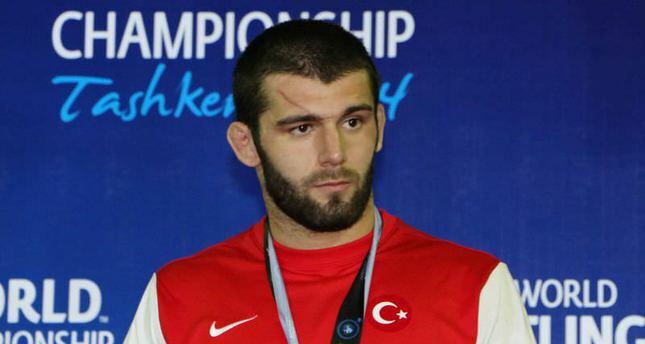 Şamil Erdoğan tested positive for the steroid stanozolol on Sept. 9 at the championships in Tashkent, Uzbekistan. Erdoğan also will receive a penalty from Turkey's Wrestling Federation.